"You can check out some gameplay of that here"
That's good. 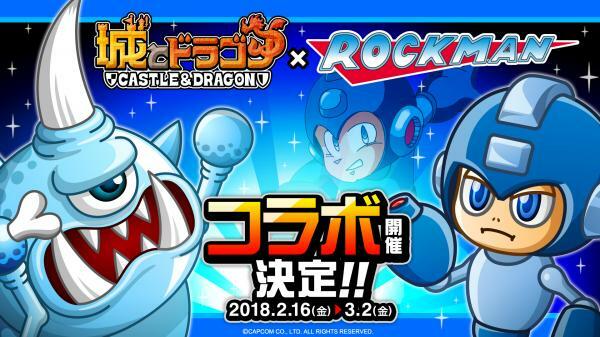 the more peoples hear about Rockman this year, the better. Nice.Spreading some awareness is welcome. From our point of view it might seem like everyone know the blue bomber, but i was surprised at how it was not exactly the case when you get outside of the fandom. ask someone who grew up back in the nes or snes era, or someone who know it's stuff about old-school gamin, and yeah they will know the games pretty well up to X3, but not the most recent. But when i ask you average joe, even in a "geek" oriented forums, and i get reaction ranging from knowing that it's the name of a video game character (the most well-informed will know that there are different series), to remembering that there was a cartoon called like that (talking about either ruby spear or the .exe anime depending on how old they are), to having no idea what it is, for the less popculture aware. (and of course you have thoses who know the character because "he was in smash bross). It would be nice to get the name into the mainstream.